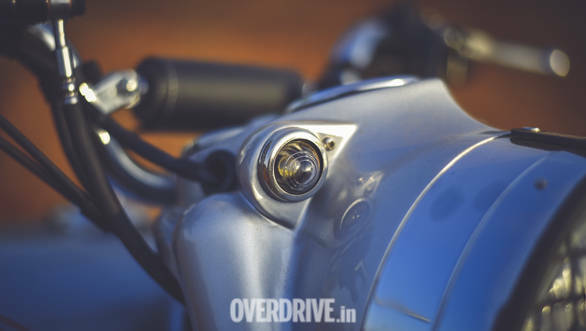 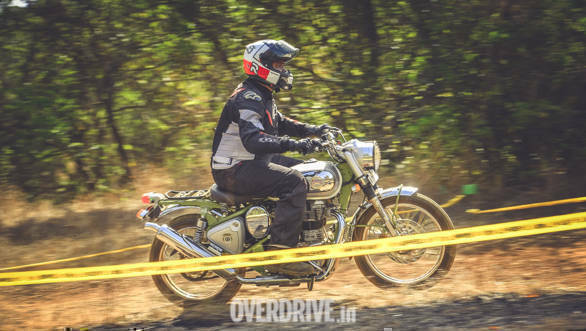 Royal Enfield Bullet Trials 350 has been launched in India for the price of Rs 1.62 lakh, while the Bullet Trials 500 retails at Rs 2.07 lakh - both prices ex-showroom. 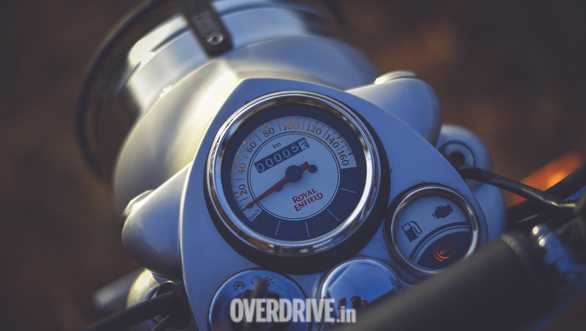 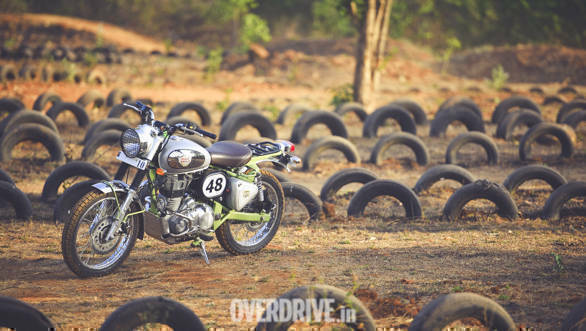 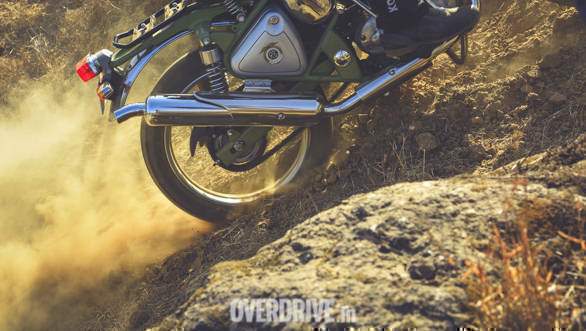 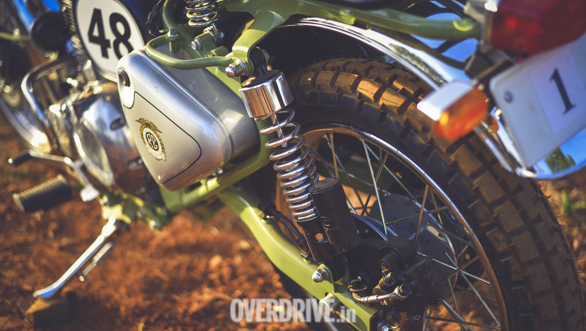 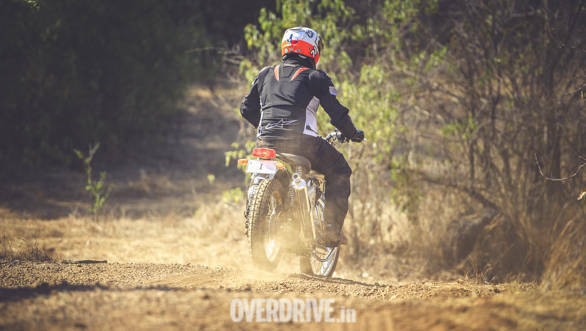 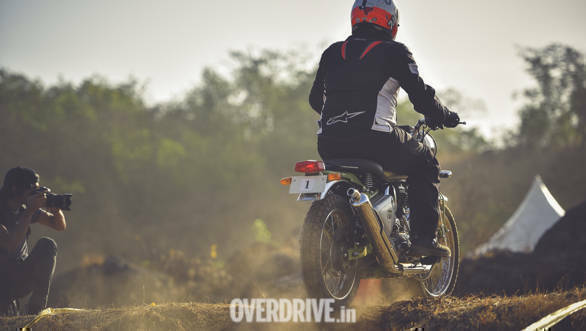 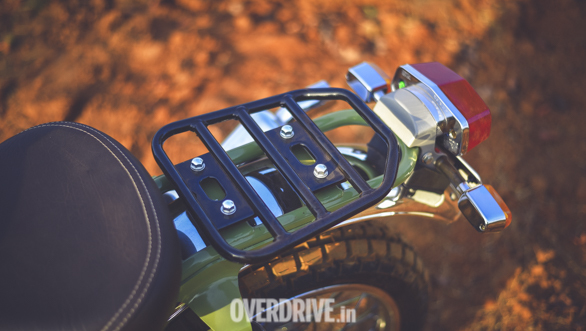 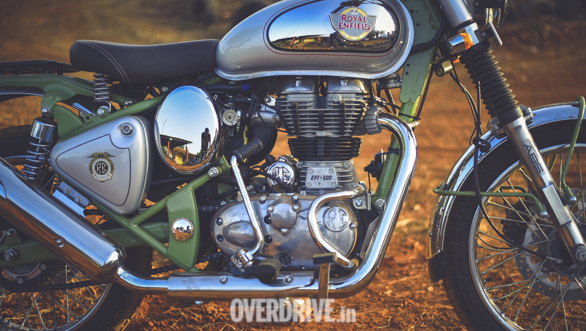 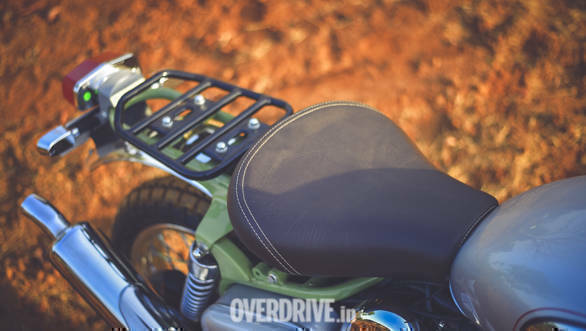 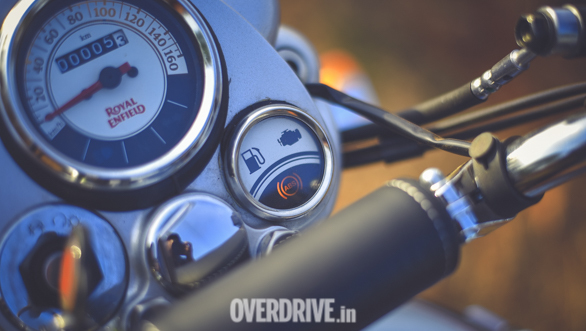 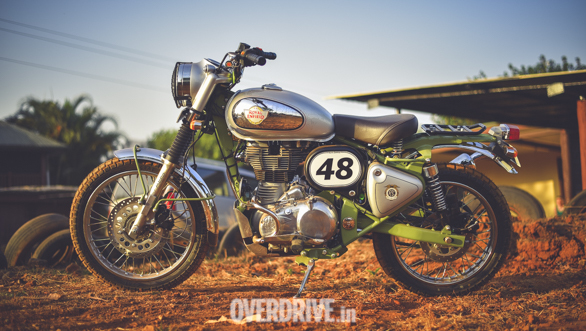 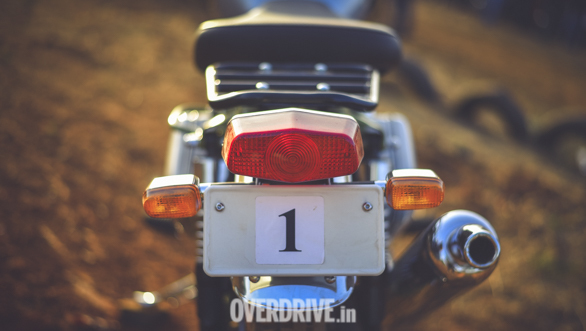 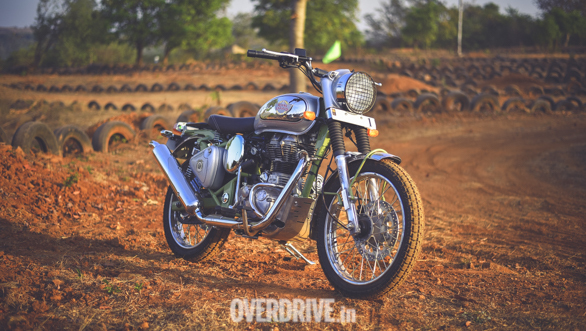 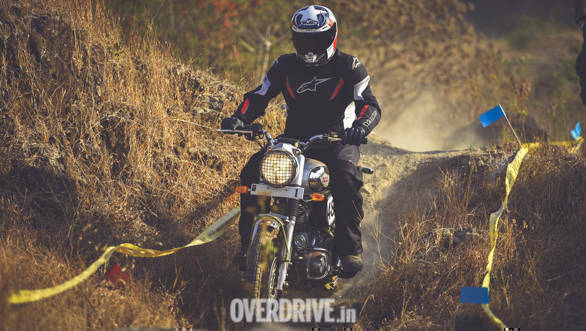 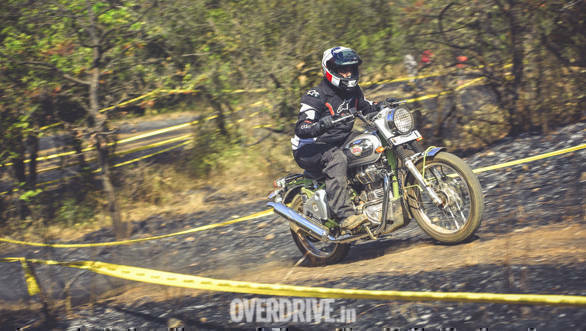 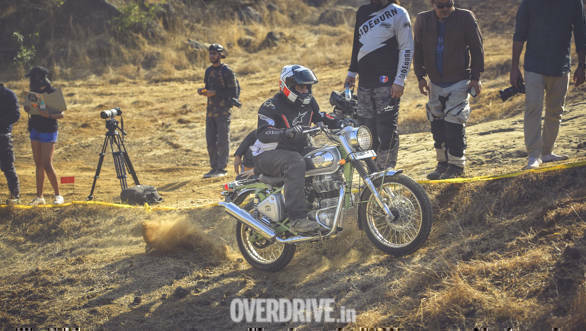 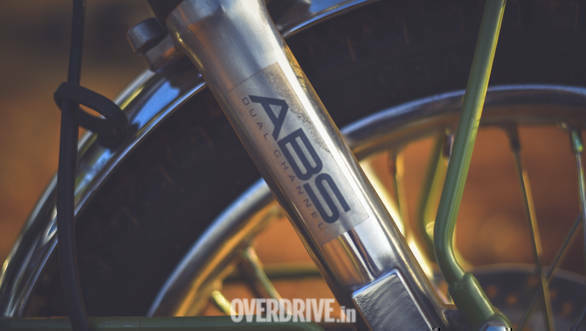 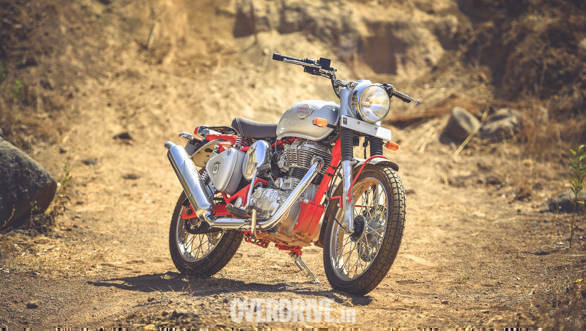 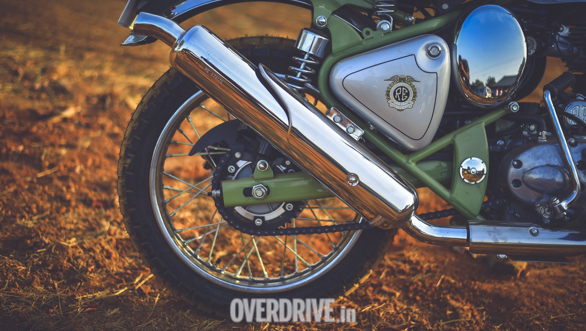 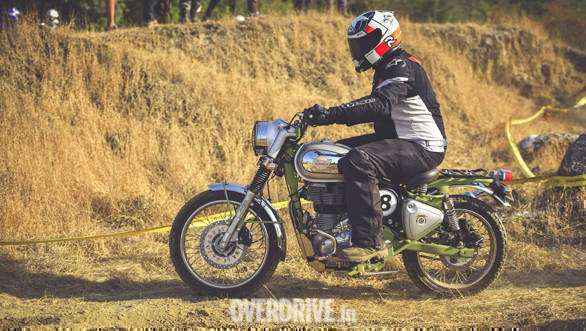 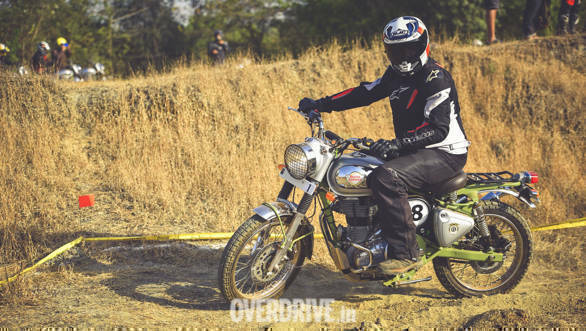 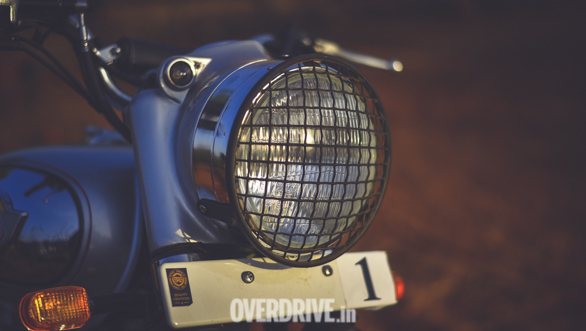 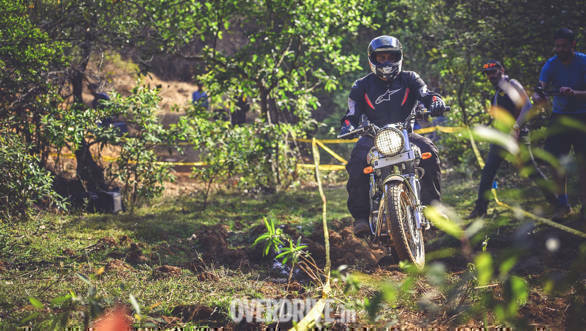 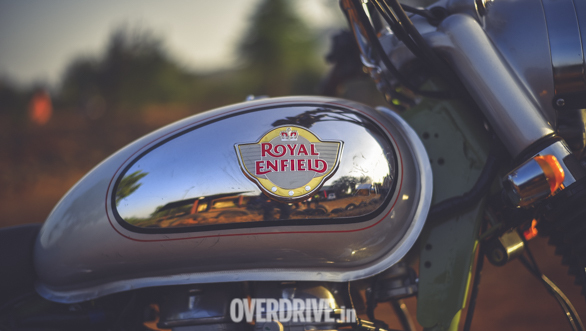 The Bullet Trials are essentially the more off-road capable versions of the Royal Enfield Bullet/ Classic 350 and the Bullet/ Classic 500. 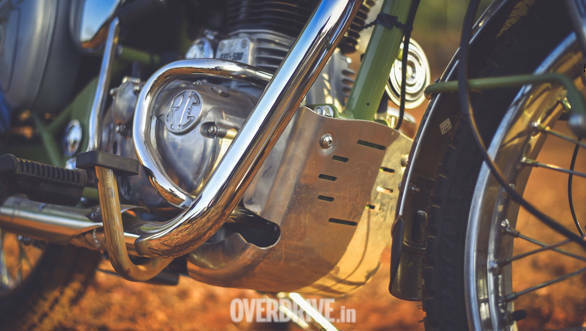 That said, the Bullet Trials get their own distinctive features to set them apart from the Bullet/Classic series of motorcycles.